This post is long long long overdue! Before I left San Jose (back in June! 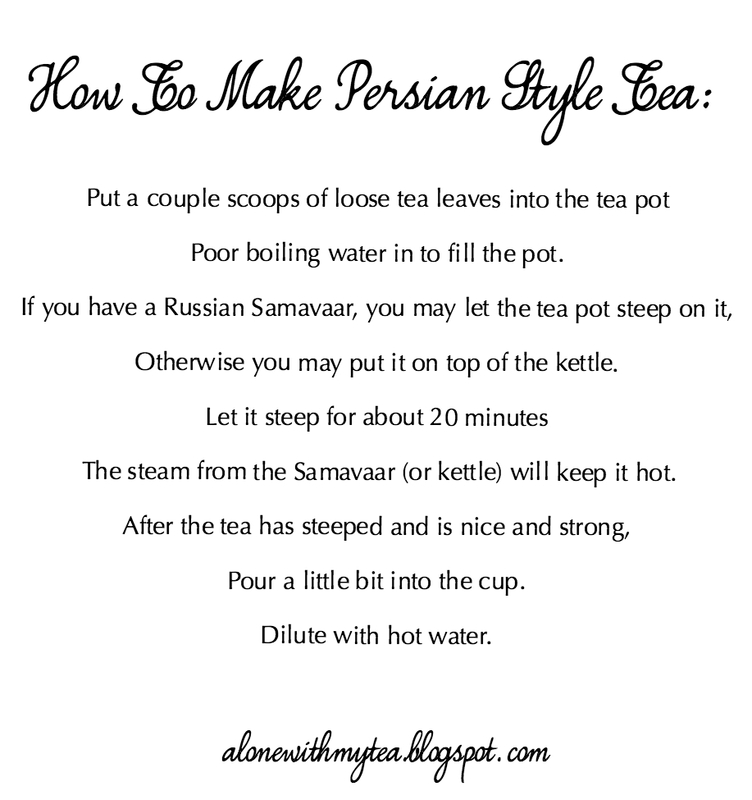 ), my friend hosted a Persian tea party. We would have done it just for fun (actually it was more of a goodbye party), but, of course, I wanted to take pictures for my blog! Let me tell you, this tea party was the ultimate! 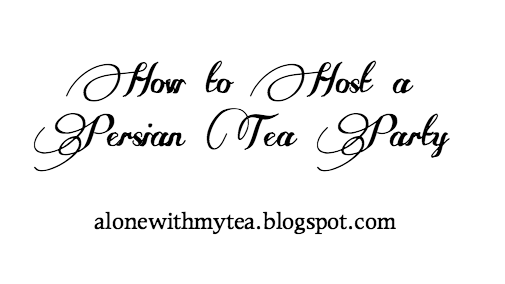 Get yourself prepared for lots of pictures and detailed instructions on how to host the most perfect, Persian tea party! 1. Make sure your guests are greeted by cheery, colorful wildflowers (optional)! 2. Make sure you are completely adorable, and if it is a hot day, serve lemonade or cherry syrup first. 3. 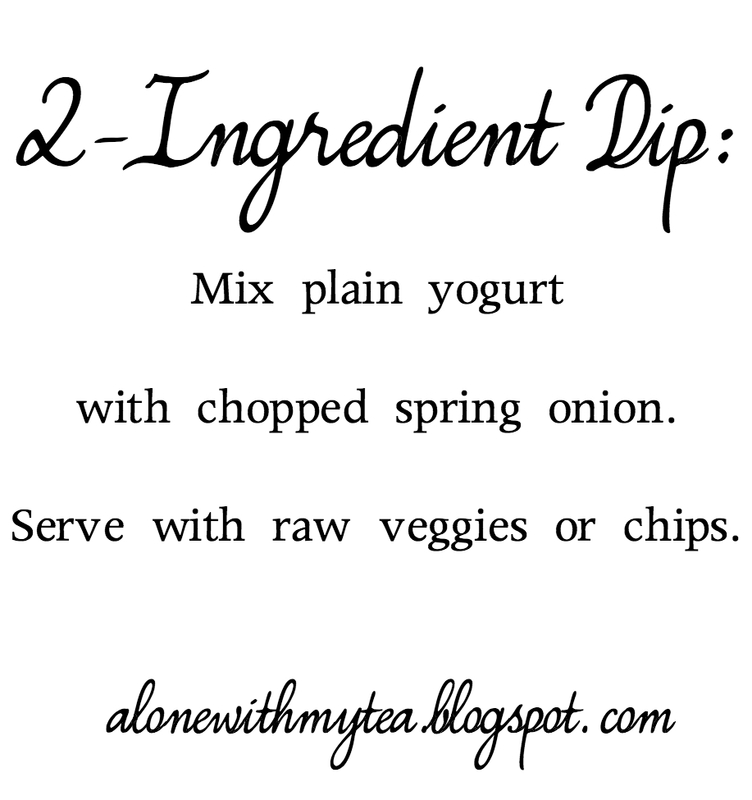 If you are hosting for young ladies, you may serve chips and dip first. 4. While the guests are drinking lemonade and snacking on chips, the hostess must prepare the tea. 5. Serve tea with cake. Sugar cubes must be available at all times. It is very important that the hostess do all of the serving. My friend told me, "Guests don't touch anything, at least at the beginning or until they are told to help themselves, which they still, rather, do not touch anything :)"
Did you know - In Persia, how a young woman serves tea is an indicator for how good of a wife she will be. Older ladies will gather together for tea time, and the daughter of the hostess will do all of the serving. This gives the other ladies a chance to notice her, which is especially important if they have sons! 6. After cake comes nuts and other types of desserts. Tea is still being served constantly. It is very important that you chat with friends and have a lovely time enjoying each others' company! 7. At the end you must serve fruit with no tea. This is an indication that it is about time for the guests to leave. But, of course, we didn't want to leave, and instead preferred to look at all the beautiful items in my friend's house. I'm coveting these seashell coasters. Might be an easy DIY project in the future? Thank you to my wonderful friend, Rashel, for hosting this Persian tea party. It was so fun to learn about her culture. I was getting very nostalgic while going through these photos. Of the four friends that were there, two are now in Europe (one in France, the other in Ireland), and two are still in San Jose. I miss all of them!!! Learning about different cultures is the most wonderful thing about being human. Doing it over tea makes it even more fun. 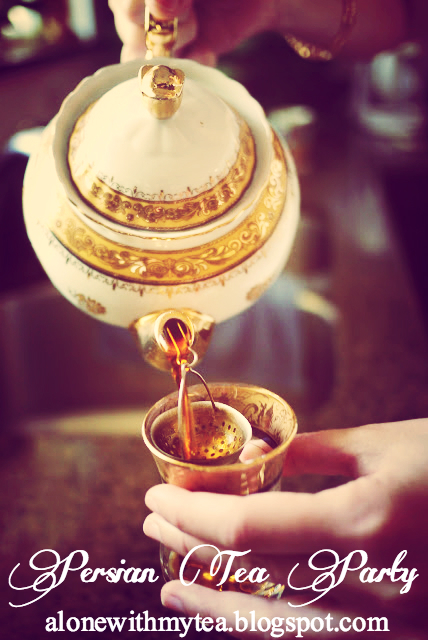 Do you have any friends that could teach you how they serves tea (or coffee, if that is more applicable to their culture)? I know they would love to share with you. Even if you only have "acquaintances" from other cultures, I challenge you to ask them how they share tea. I bet you will quickly make a new friend! I would love to hear about it; please send pictures my way! P.S. 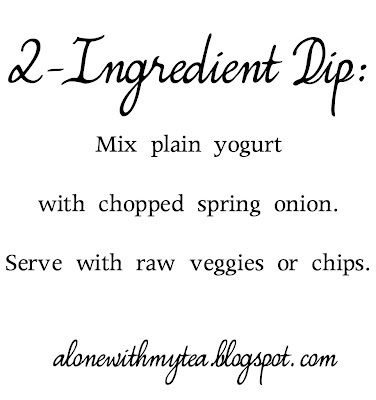 Did you enjoy this post, and would you love to see more like it? You can help me out by hosting your own (or asking your friends to host their own) tea party. Be sure to send lots of pictures to alonewithmytea (at) gmail (dot) com.